Undoubtedly, there is no better way to learn something than by doing. We all learn anything in the best possible way by doing. Janishar Ali and Amit Shekhar(me) have been working with small and big companies for years. While working with these companies, we solved many great problems with great problem-solving techniques. These techniques are helping us in solving the upcoming problems too while building the real scalable Android applications. While working, we also created the platform MindOrks for the developers to share the knowledge. 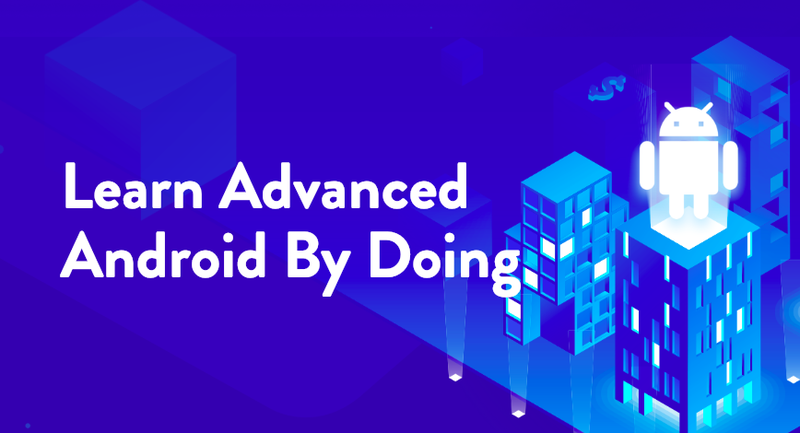 It is now one of the largest platforms which has helped millions of developers in learning the advanced Android App Development and getting better jobs. More than that, we went outside and met many developers from top companies and gathered many things which will help you in becoming a better Android Developer. We met CTO, Engineering Manager, Engineering Leads of the companies and understood what they need in a perfect candidate for a developer role. Also, we met many developers and understood what are their career aspiration, what are the things they want to learn. After doing all those homework for a few months, we had too many things in our bucket to deliver and help developers in improving themselves. We went back to the board, sketched everything and planned to launch a product to help developers. Then we launched the product MindOrks Android Online BootCamp. MindOrks Android Online BootCamp is the first ever online bootcamp to provide optimized learning in the real environment which helps you in learning the important problem-solving techniques for real problem faced while building real Android apps. Job Focused Software Development Training: We are solving the biggest problem of software jobs where only 5% of developers are considered fit for software development by training them through real-world software development projects. Flexible and Guided Online Learning Program: This is the first online coding BootCamp model where we learn by building application under the guidance of best in the field professional developers. Become Eligible For Top Paying Android jobs: You learn to visualize the solution by breaking the projects into components and then build those components in collaboration with other learners. We also provide interview focused sessions. In this way, this Android Online BootCamp is solving the biggest problem of software jobs by training developers through real-world software development projects. That’s It For Now. Happy Learning By Doing. Clap, share if you like it and follow me for the updates.